As part of Radio 4's celebration of Oscar Wilde and the making of a modern celebrity, a sparkling new production of his comedy. Mathew Baynton, Abhin Galeya and Gemma Jones star. 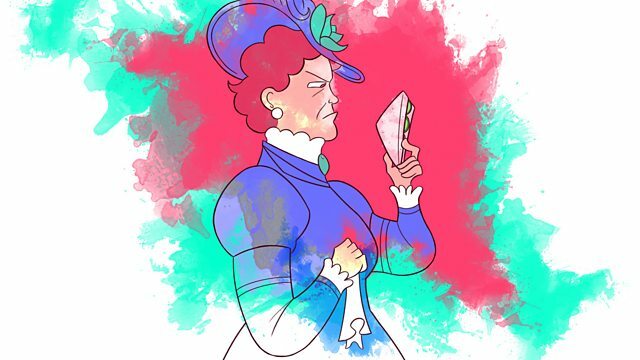 As part of Radio 4's celebration of Oscar Wilde and the making of a modern celebrity, Mathew Baynton, Jeany Spark, Abhin Galeya and Gemma Jones star in a sparkling new production of his much-loved comedy.